A new report reveals that 87% of companies identify at least one risk related to the production or consumption of forest-risk commodities (FRCs) including timber, palm oil, cattle and soy, while nearly a third (32%) are already experiencing impacts from these risks, such as a reduction or disruption of supply, increased costs, or reputational damage. Hey Buddy!, I found this information for you: "Investment returns at risk, as many corporates fail to tackle deforestation". 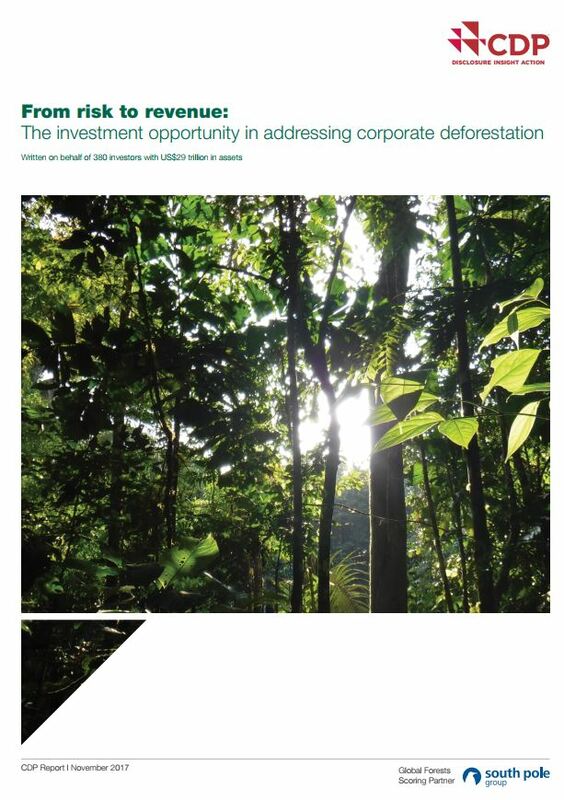 Here is the website link: https://www.duurzaam-ondernemen.nl/investment-returns-at-risk-as-many-corporates-fail-to-tackle-deforestation/. Thank you.